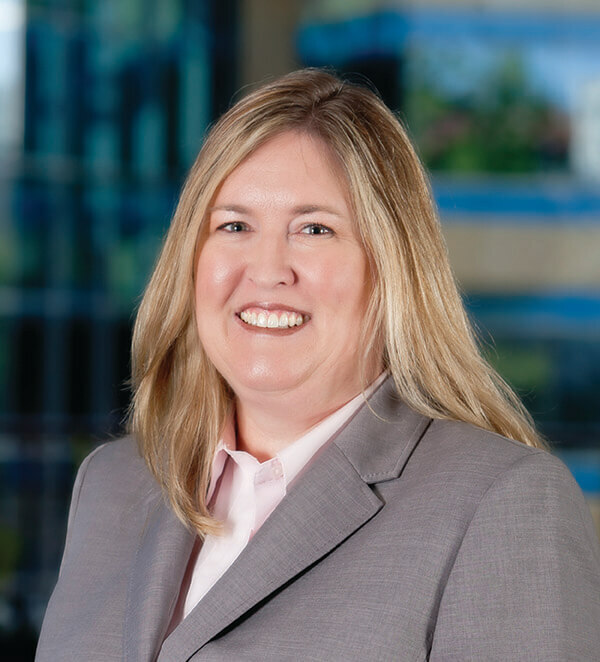 Managing approximately 70 properties in Sacramento, Lincoln, and Olivehurst, Sharon is responsible for the day to day operations of each property. She attends to the various needs of the tenants and works to maintain and enhance the value of the asset. She recently worked to complete a LED lighting upgrade for nine buildings for energy savings, to improve the property and provide a level of security. Sharon has been a property manager for over 20 years working with many companies including ABM of Harvard Corporate Center, FJM Investments, and Jones Lang LaSalle to name a few. Sharon received her Bachelor of Arts Degree from California State University, Fullerton. She also holds a Real Estate Salesperson License and completed her RPA and FMA designations through BOMA. 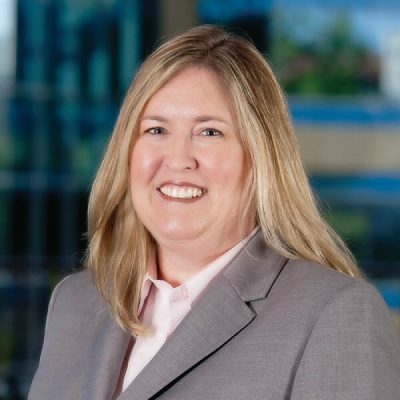 Currently, Sharon is a member of BOMA and IFMA Sacramento and was also President in 2010. She is active in the Real Estate community and has served on many boards and committees with various organizations including serving as a TOBY Judge.